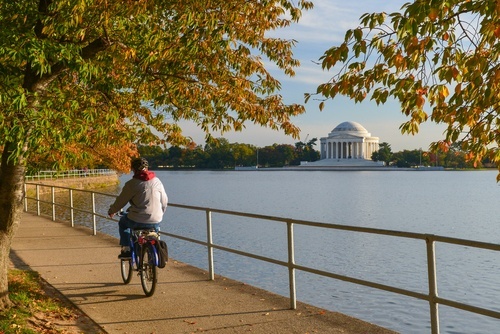 It’s no secret that Washington, DC is one of the most bike-friendly cities in the country. In addition to the abundance of bike lanes, trails, and infrastructure, there are also multiple biking and scooter share options accessible in the District. 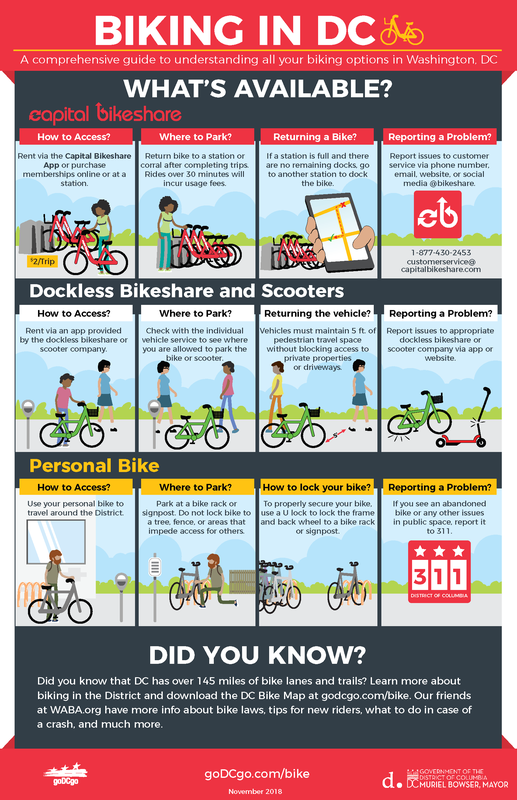 Should you go with Capital Bikeshare or try one of the new dockless biking, or scooter share systems? Maybe you should invest in your own personal bicycle? With so many choices, the options may seem overwhelming. goDCgo has put together a guide to help you navigate which biking system is best for you. goDCgo is an initiative of the District Department of Transportation (DDOT) that encourages the use of sustainable transportation. 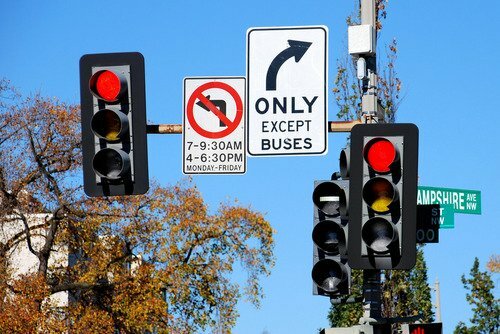 We provide complimentary transit resources and consulting services to DC organizations and commuters. Our goal serves to decrease traffic congestion, improve air quality and create a better quality of life in the DC area. Get on Board for Public Transit! 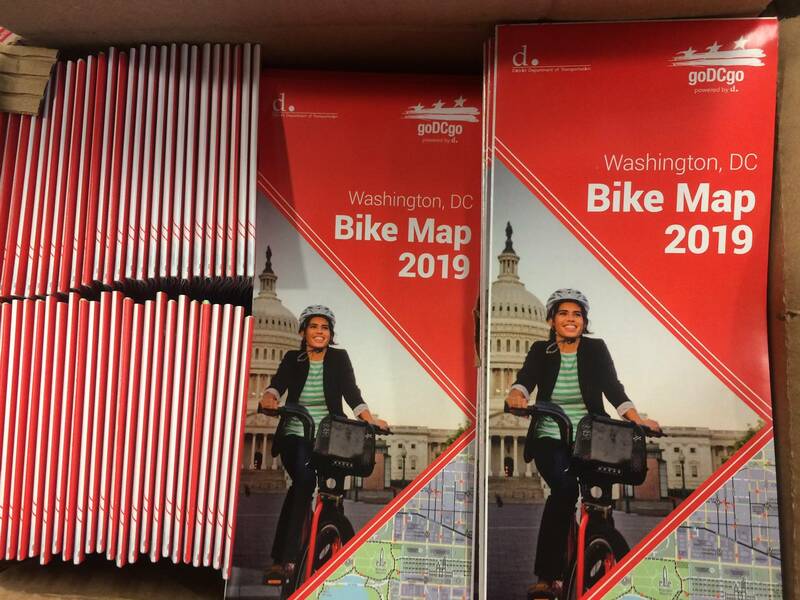 DC Bike Maps are Back!